Celebrate with us in Tacoma! Our Tacoma boutique turns 1! Celebrate with us during our Anniversary Sale on January 5-7, 2018 in Tacoma! 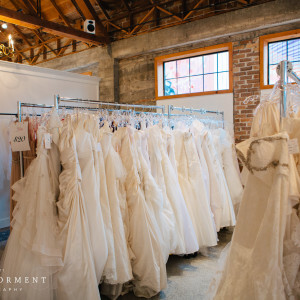 All wedding dresses an extra 20% off! 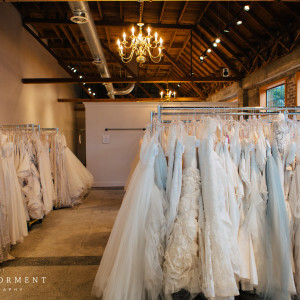 Attend our Anniversary Sale for an extra 20% off all wedding dresses + a FREE pink garment bag to take your dress home in! 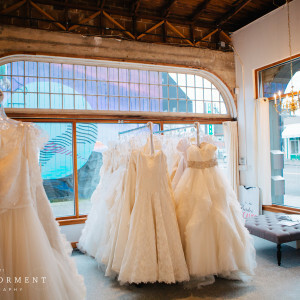 For more information about our Anniversary Sale, please visit our Events page or call 253-272-5000 or email tacoma@bridesforacause.com for details! * Our Portland boutique’s anniversary is in October, so please note this sale is only at our TACOMA store! No pre-registration or appointment required. We’re open 7 days a week on a walk-in basis, but feel free to fill out the form below to let us know you’re coming to our sale!